14 x 12.75 tray made Nacryl. 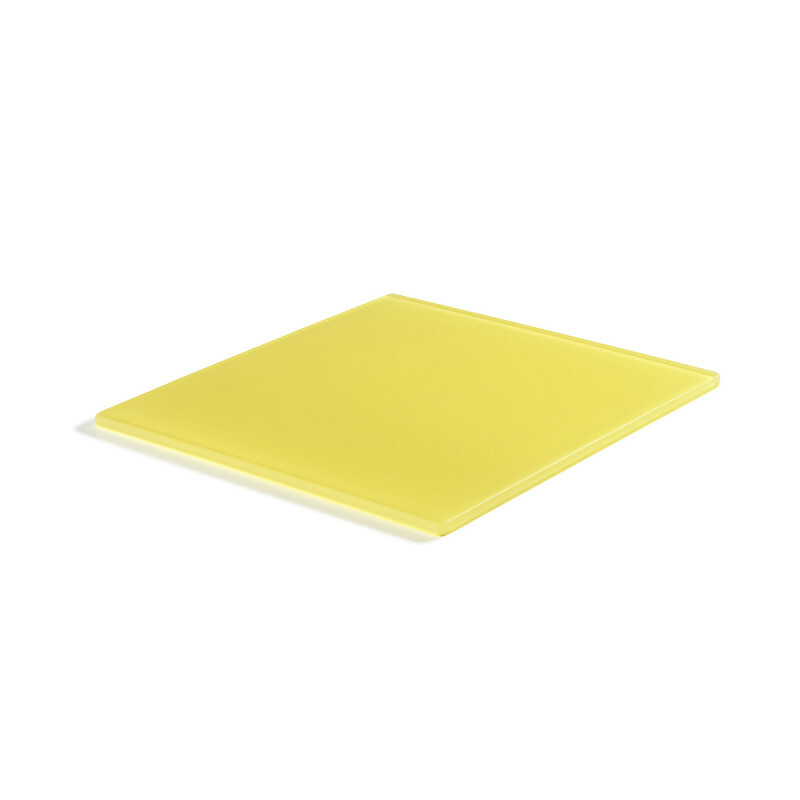 This lemon finish will bring sun and energy to all your presentations. The modern look and the many advantages of this material makes it a unique product. UV proof and 100% food safe, Mealplak is a collection of items that can be used inside and outside. Be creative and serve all types of cold or hot dishes. Perfect for dessert: they can be cool down in the freezer and can hold the cold for about 1 hour. Unbreakable, they do not scratch and do not tarnish.